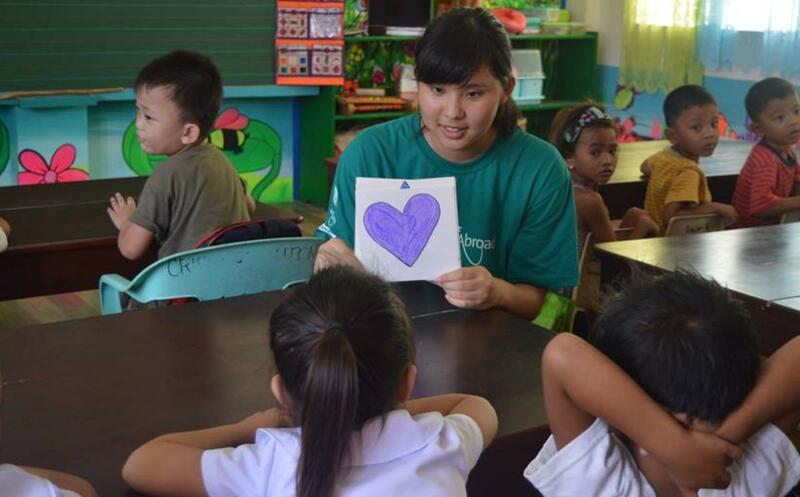 Volunteer with children in the Philippines and support local teachers. You’ll work at a kindergarten, helping children meet important developmental milestones. There are also opportunities for you to work with children at special needs centres. It’s a great way for you to get practical childcare experience and learn new skills. This project focuses on early childhood development. You have the chance to really be creative, using methods like songs and games to keep things fun and encourage children to learn. In the Philippines, many government schools are understaffed. This makes your role at care centres even more important. You’re also part of our long-term efforts to help disadvantaged children. You’ll live and work in Cebu, and a host family will welcome you into their home. During your time off, you can travel with fellow volunteers and explore the local attractions. 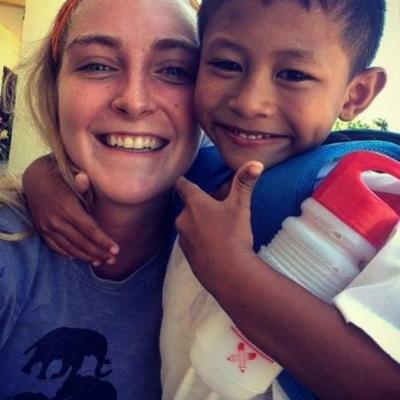 Is volunteering with children in the Philippines right for me? 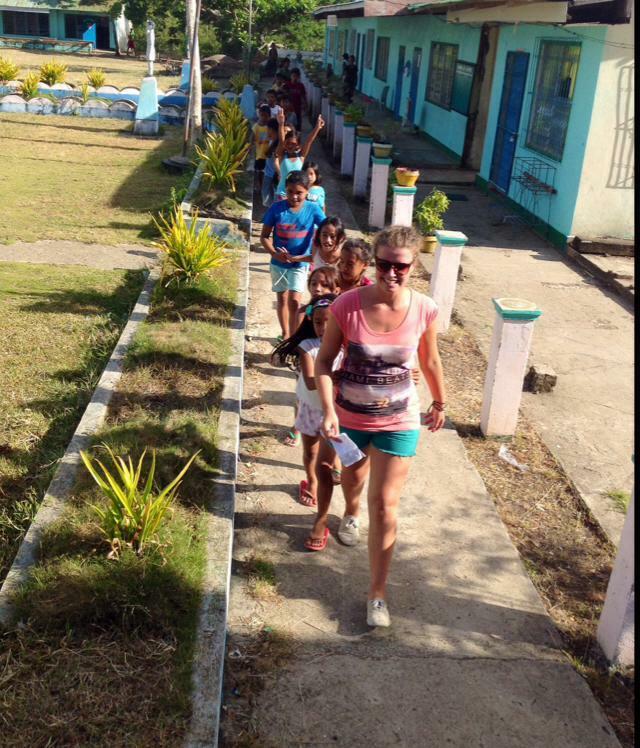 Volunteer work with children in the Philippines is open to people of all ages. It’s ideal for any creative or energetic types who enjoy spending time with children. You can join us for any length of time, from one week onwards. Our start and end dates are also flexible, so you can choose what best suits you. Interested in a career involving teaching or childcare work? You’ll work with professionals, and gain hands-on experience helping children to learn, develop, and flourish. All our volunteers receive a full project induction upon arrival, which will take you through everything you need to know. Your project also has a dedicated supervisor, who is there to guide you and answer any questions you might have. In addition, you have access to a resource database, which is full of inspiration for different educational activities and games you can use. Our local staff are on hand 24/7 to help you with any issues that might arise. We also run regular workshops for our Teaching and Childcare volunteers to share ideas, give advice, and troubleshoot any issues that come up. Early childhood is a vital stage of development in a child’s life. It lays the foundation for their future learning, wellbeing, and success. Your role is to help them learn basic but important skills that they should achieve during this stage. These skills include recognising shapes, learning the alphabet, being able to count, and fine motor skills. You’ll work at a kindergarten with different groups of young children. Children in the Philippines start school at age 5, so kindergarten is a chance for them to slowly adjust to the world of formal education. As part of your role, you will help support the local teachers. The tasks here will vary, involving anything from planning lessons, running activities and helping with class management and discipline. You might also offer remedial classes to students who are struggling. Overcrowding is a major problem in Philippine schools. You will be an extra pair of hands in the classroom, ensuring students receive the individualised attention they need. Most of all, you have the chance to make the children’s learning experience a stimulating one. Whether it’s through dance, songs, art, or games, there are so many ways you can make education fun. You have access to a shared database for creative lesson ideas from previous volunteers, in case you need some inspiration. Projects Abroad is also happy to provide you with extra materials, such as art supplies. Instead of working at a kindergarten, you can volunteer at a school for special needs students. You’ll work with small groups of hearing impaired children, or those with learning difficulties. The individualised teaching and support you will provide those students will go a long way in helping them learn new skills. 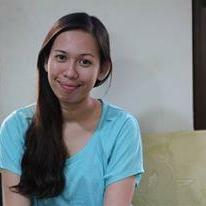 Access to specialised disability care in the Philippines is generally hard to come by. Many people with disabilities are marginalised and have limited access to education. Your support and attention could help them thrive in the classroom and become more autonomous in their learning. On this project, you’ll be based in Bogo City, which is situated in Cebu province. The province itself consists of one main island and 167 surrounding islets. There’s plenty of island-hopping to be enjoyed. 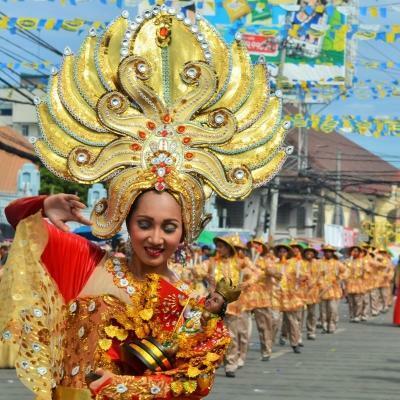 Bogo City can be found on the northeastern coast of the mainland island, also referred to as Cebu. You’ll spend most of your working hours in and around the city centre, where the kindergartens and schools are based. Your placements are easily accessible by public transport. You’ll work with children in the Philippines, either in a kindergarten class in an understaffed government school, or a special education centre. In your free time, there are plenty of exciting things to do and places to see. If you love adventure, don’t miss the chance to go scuba diving at one of the island’s many dive spots. Make sure to spend some of your leisure time basking on one of Cebu Island’s amazing white sand beaches. You can also add a cultural element with visits to historical sites, monuments, and local markets. You’ll wake up in the home of your host family, who will look after you as one of their own during your time abroad. After breakfast, you’ll travel to your placement. A typical work day begins at 8am, Monday through to Friday. If you choose to volunteer at a kindergarten, your day will be split into two sessions where you will work with different groups of children. The morning shift runs from 8am - 10.30am, and the afternoon shift from 1pm - 3.30pm. You will also need to set aside time for planning activities and preparing resources. The students follow the Department of Education's K-12 Curriculum. At their level, the focus is on learning basic skills. You will find yourself helping with lessons or running activities to help teach important concepts. Your day will end at 4pm, and will include a break for lunch. If you choose to rather work with special needs children, you will spend most of your time assisting the tutors and working in small groups with the students. The children range in age from 6-19, and are divided into two classrooms. One class for those who are hearing impaired and the other for those with learning difficulties. Your day will end at 3pm, and also includes a lunch break. 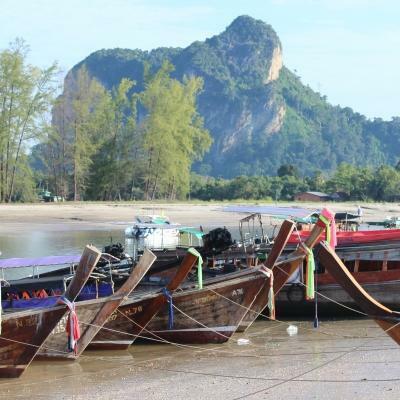 Once you’re done for the day, there’s plenty of time to explore the city with other volunteers and sample delicious local cuisine at a beachside restaurant. The aim of this project is to support early childhood development. 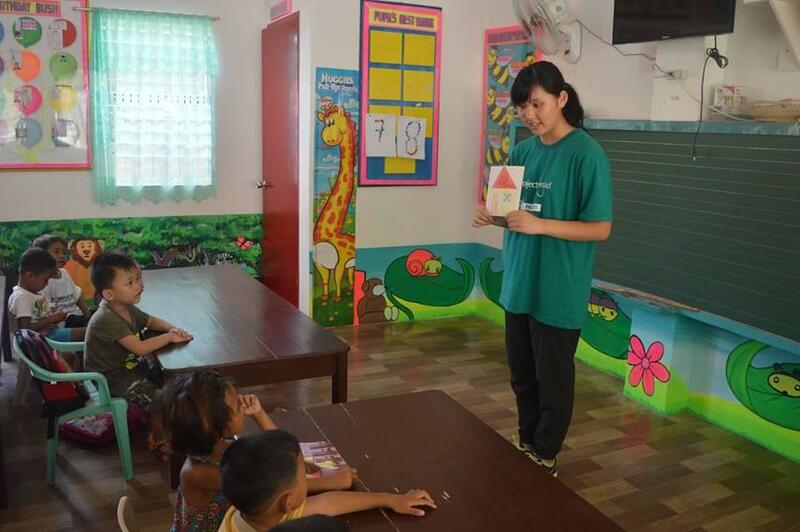 Childcare volunteering in the Philippines ensures that children get a solid foundation for their future learning. Around a quarter of the population in the Philippines lives in poverty. This causes a number of associated social problems, such as illness and illiteracy. Children are especially vulnerable, and are often deprived of education and healthcare. Overcrowding in schools is common, with a ratio of around 60 students to one teacher. Access to specialised care for those with special needs is also difficult to come by. Investing in early childhood development is vital to breaking the poverty cycle in many disadvantaged communities in Bogo City. To break this cycle, Projects Abroad has elected not to work with children in orphanages in the Philippines, but rather focus on community-based programmes that allow children to remain within their families. 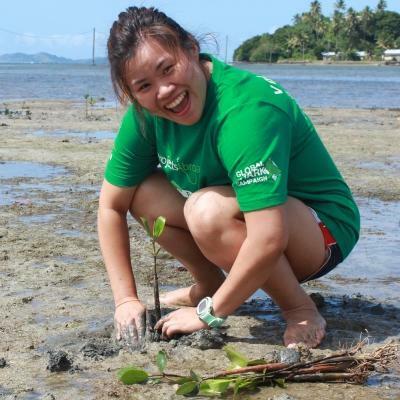 Join us in the Philippines and help to create positive, long-term change in a disadvantaged community. It was so rewarding to see the children grow throughout the weeks I was with them; I looked forward to going to my classes every morning and afternoon.